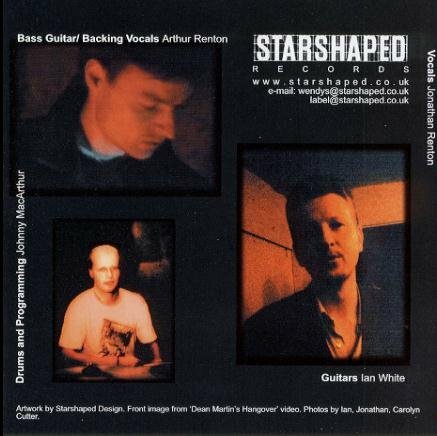 Just thought you might like an opinion of the Wendy's new CD, released through Starshaped. Very smart. Clearly it took some effort to rise out of the Factory mk.1 demise and effectively start again (trainspotters note the rear sleeve nod to their history), but they've delivered a nice follow-up. The opening track 'Welcome' is cracking - surely a single. And 'Unpainted' smacks of the jangly Gobbledygook sound - very distinctive. Jez Kerr of ACR is name checked on this track, although I can't detect a particular influence. They have even taken it to cover Can's 'Yoo Do Right' with justice! I like this CD. Enough Factory references! 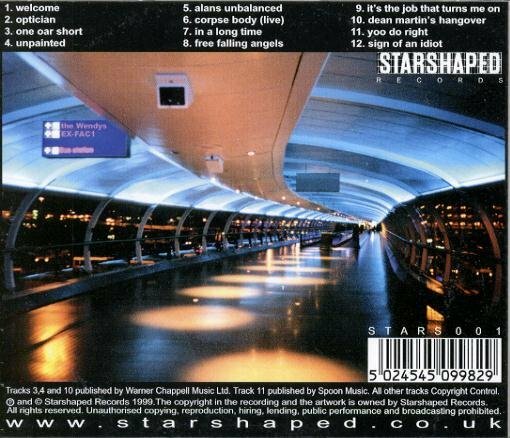 Its the band that always interested me, and Starshaped seems a nice place to be. 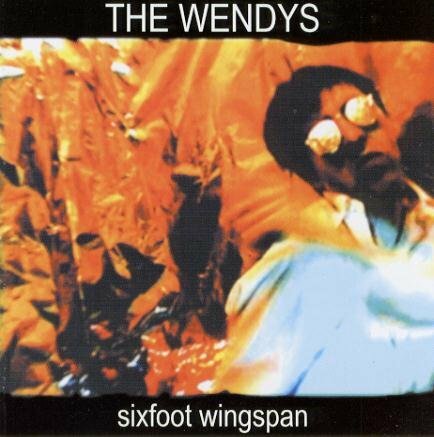 In my personal preferred space of electronic music, there are a couple of bass/guitar/drum bands that always managed to break through - due to having something unique to deliver - and the Wendys was and is one of them. Cheers lads, I hope it works for you. Keep it up.